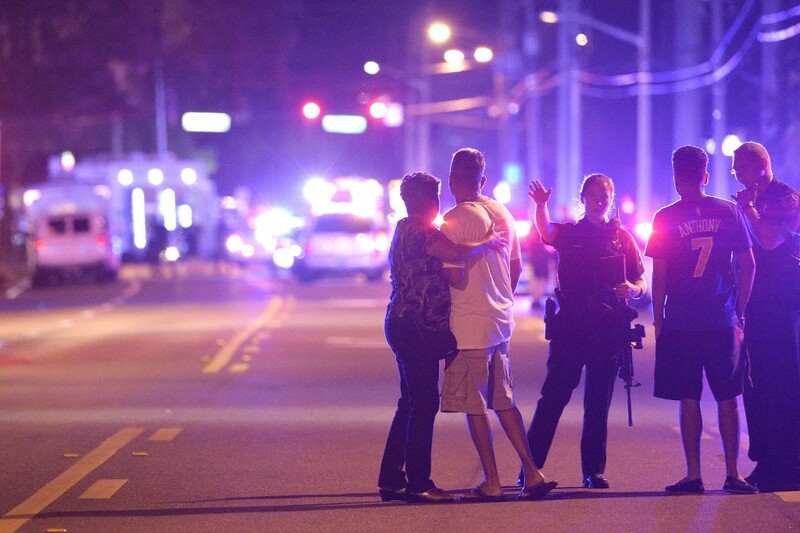 The horrific tragedy that occurred on June 12, 2016, at a gay night club in Orlando, Florida, involves the key issues of homeland security, terrorism, gun control, and the militarization of law enforcement. All of these controversial topics have been in the forefront for years and have been escalated in importance due to the recent world-wide incidents and tragedies that have occurred and the current presidential campaign. There have been recent national discussions, debates, and movements to ban the ability of citizens to be able to possess weapons of all types, including assault weapons, and to challenge the 2nd Amendment. Along with this, the issue of military surplus used by law enforcement and how that surplus should be deployed has been of great concern. Another issue worth mentioning here for now, is how should police initially respond to an active shooter scenario such as this? Should police immediately engage the suspect with available resources or wait for additional resources, contain the location, and negotiate when hostages are taken? Should they attempt to immediately rescue those wounded inside the location? This may be best as a future discussion when more facts are known regarding this particular incident in Orlando. As of this writing preliminary information reveals the massacre in Orlando was committed by a lone suspect, a U.S. born citizen with Afghan decent, who was a licensed security guard and had a state license to own and possess firearms. He may have had ties to terrorism. He killed at least 50 people (some reports now indicate 49) and injured at least 53 more with the use of an AR-15 semi-automatic rifle and a semi-automatic handgun. It is not clear at this time how many magazines, the capacity of those magazines, the amount or type of ammunition he possessed, or how he was able to enter the location with all of these items. These weapons were apparently purchased legally by the suspect a week before this incident. Law enforcement responded to the location in force with the use of a SWAT team and armored vehicles. In the recent past several political and public figures have professed their disdain for law enforcement having access to and using military surplus such as armored vehicles and assault weapons, as it appears to some that an occupying force has taken over. This has also been addressed by President Obama. Policy to curtail the use of military equipment has been recently implemented. Gun control has been a major hot potato regarding the public’s right to own, carry, or possess weapons. This includes debating the 2nd Amendment, to how many rounds are allowed in magazines, to what type of assault weapons should be allowed or denied to U.S citizens, and under what conditions and requirements. No matter what side of the issues you are on, no one can deny that times have changed and the world is a much different, more volatile, and unpredictable place. This includes being on U.S. soil or in another country. All bets are off. Nothing can be taken for granted. No place can be considered a safe place as the acts of terrorism, domestic or foreign born, have shown time and again. The emphasis on the preservation of life and safety is a must. 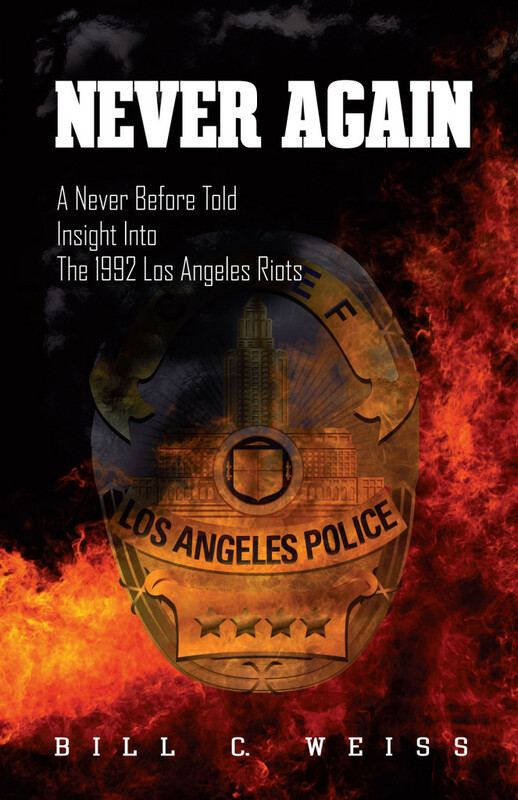 To follow me and or purchase my book “Never Again” go to- http://www.billcweiss.com. Great to hear! Thank you for reaching out.